Ingredients: Peppermint Oil, Patchouli Oil, Orange Oil, Lavender Oil, Basil Oil. Suggested Use: Add to a diffuser, or create a room mister by adding 30 drops to 1 oz. of water in a spray bottle. 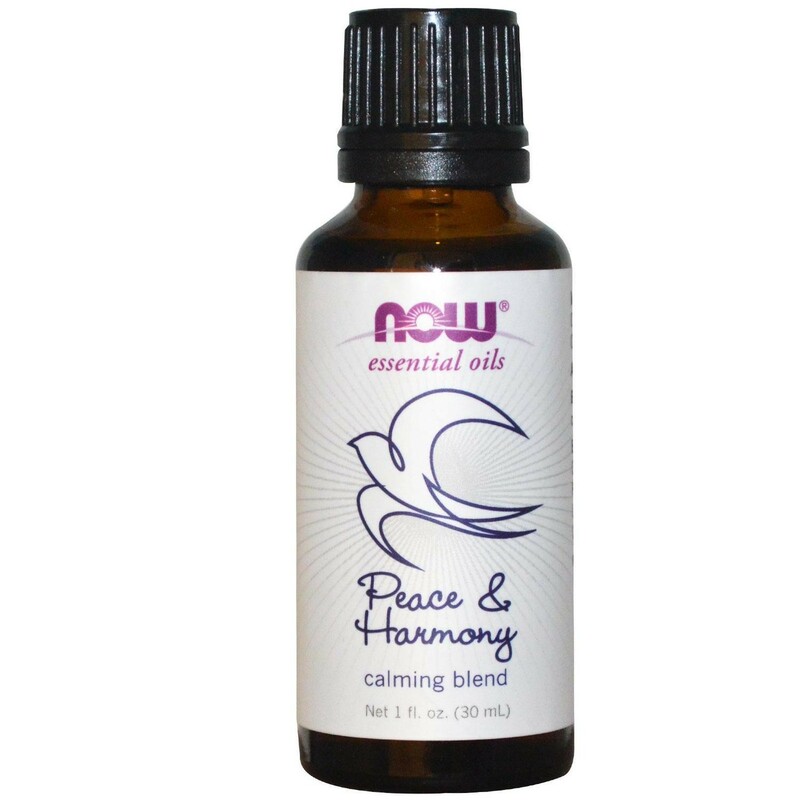 It can also be added to a carrier oil for massage. Take it anywhere you need peace and harmony.